The fine print : There's no promo code to enter for this promotion. 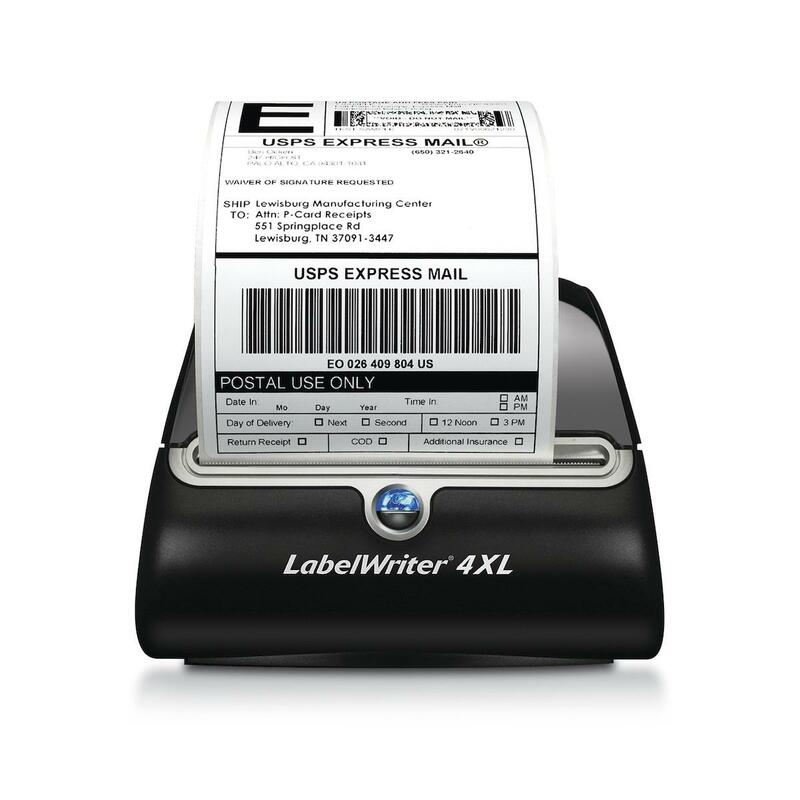 Simply buy 20 or more eligible LabelWriter labels from Labelcity and you can redeem yourself a Dymo LabelWriter 4XL printer. Click the link above to see the full promotion details. Offer extended through April 2019 : this promotion is scheduled to expire at 11.59pm PST on 6/30/2019. No rain checks. Dymo and Labelcity reserve the right to end this promotion prematurely. 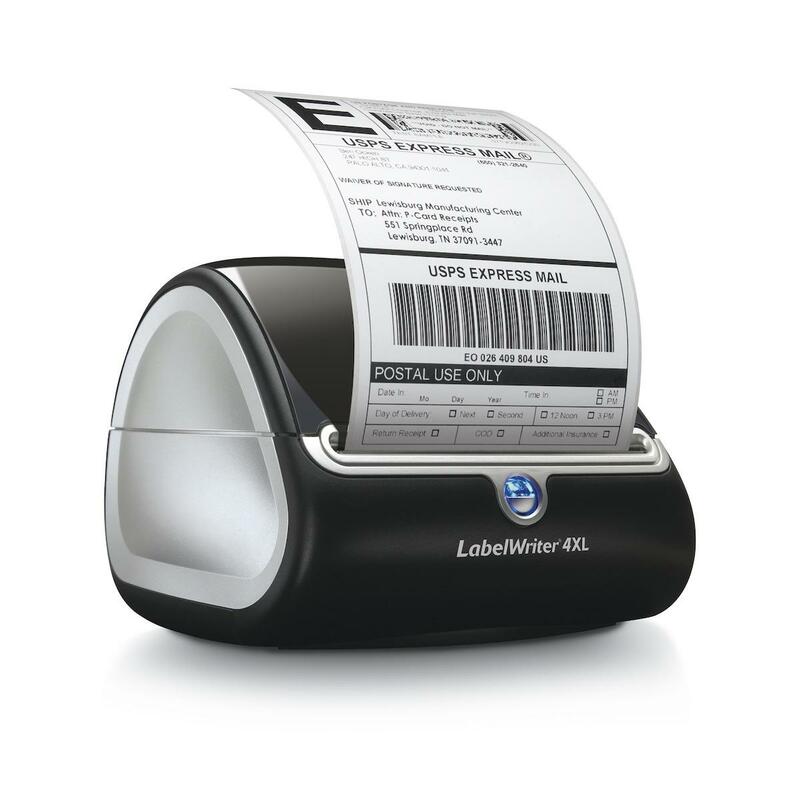 FEATURE PRODUCT:Print Labels from Windows or Mac.... or print via BlueTooth from a smartphone or tablet! We've got lot's in stock, but there's a limit of 20 per customer. The fine print : There's no promo code to enter for this promotion because we've already discounted the Dymo MobileLabeler in our store. Click the link above to go straight to the MobileLabeler page. Offer extended through April 2019 : this promotion is scheduled to expire at 11.59pm PST on 4/30/2019. No rain checks. Labelcity reserves the right to modify this promotion at any time. Maximum 20 per customer. 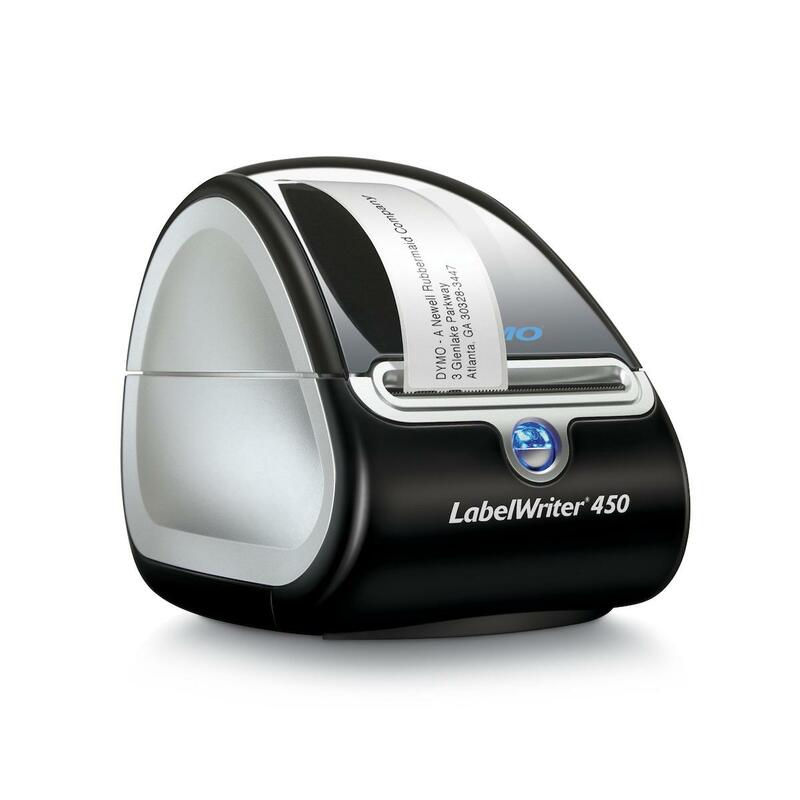 The fine print : There's no promo code to enter for this promotion because we've already discounted the Dymo LabelWriter 450 in our store. Click the link above to go straight to the LW450 and snap up a bargain. Offer extended through June 2019 : this promotion is scheduled to expire at 11.59pm PST on 6/30/2019. No rain checks. Labelcity reserves the right to modify this promotion at any time. 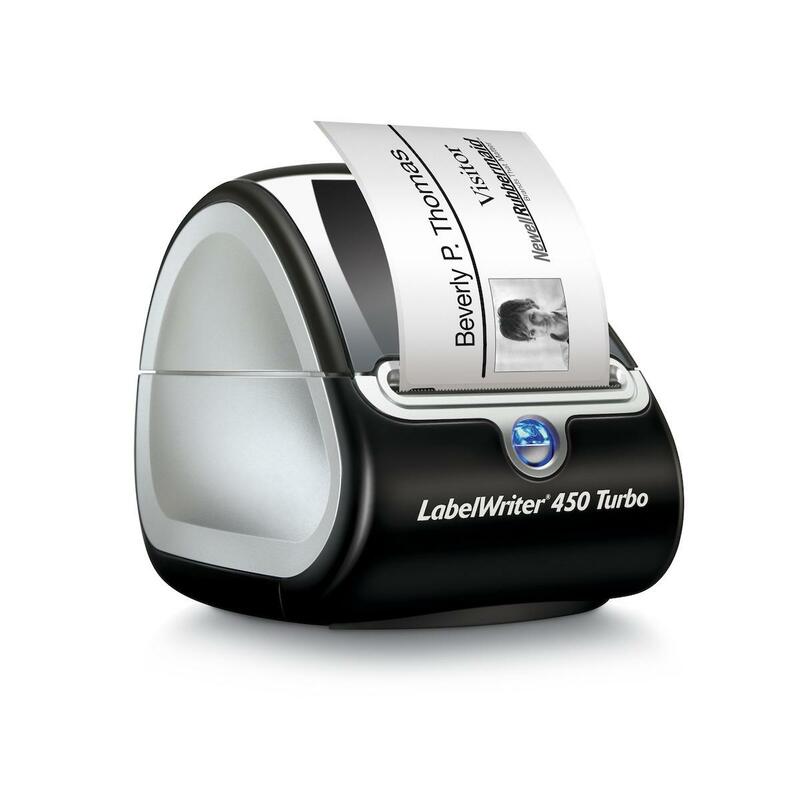 This sure is a sweet deal on the LabelWriter 450 ! 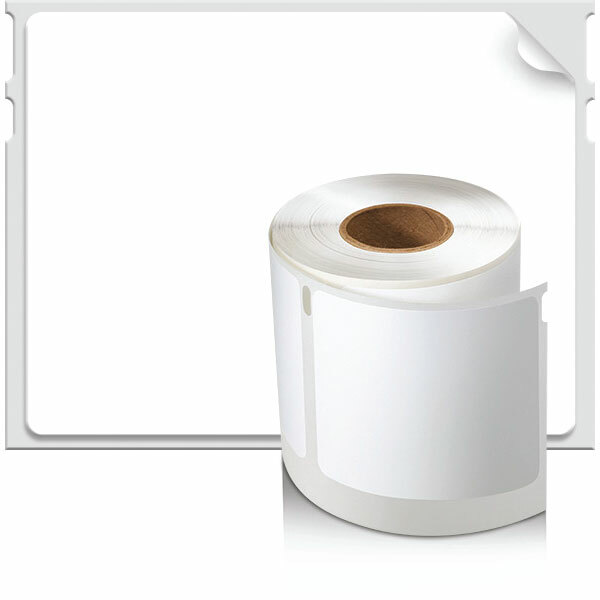 The fine print : There's no promo code to enter for this promotion because we've already discounted the LabelWriter Removable Return Address labels in our store. Click the link above to go straight to the 120500R page. Offer extended through April 2019 : this promotion is scheduled to expire at 11.59pm PST on 4/30/2019. No rain checks. Labelcity reserves the right to modify this promotion at any time. 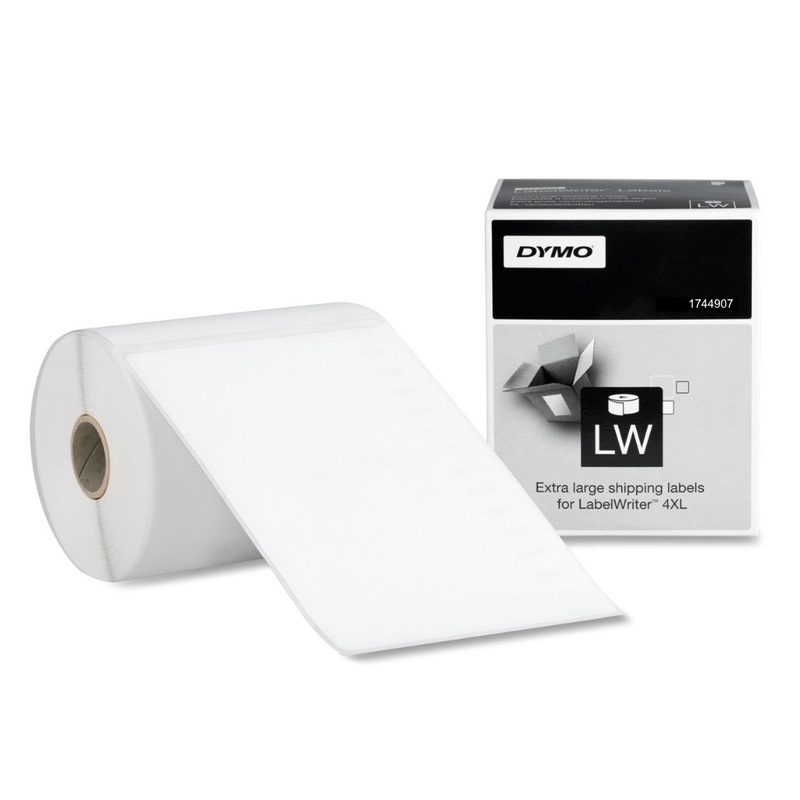 The fine print : There's no promo code to enter for this promotion because we've already discounted the Dymo LabelWriter 450 Turbo in our store. Click the link above to go straight to the LW450T and snap up a bargain. Offer extended through June 2019 : this promotion is scheduled to expire at 11.59pm PST on 6/30/2019. No rain checks. Labelcity reserves the right to modify this promotion at any time. The fine print : There's no promo code to enter for this promotion because we've already discounted the Dymo 4XL Label Printer in our store. Click the link above to go straight to the 4XL page. Offer extended through April 2019 (while stocks last) : this promotion is scheduled to expire at 11.59pm PST on 4/30/2019. No rain checks. Labelcity reserves the right to modify this promotion at any time. 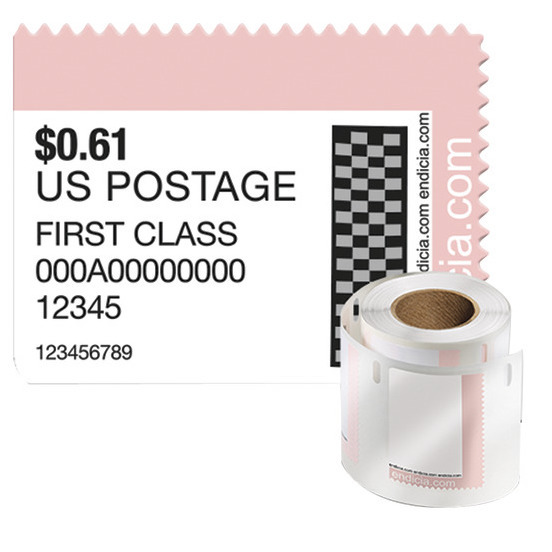 The fine print : There's no promo code to enter for this promotion because we've already discounted the Dymo 1744907 4XL Shipping labels in our store. Click the link above to go straight to the 1744907 page. Offer extended through April 2019 : this promotion is scheduled to expire at 11.59pm PST on 4/30/2019. No rain checks. Labelcity reserves the right to modify this promotion at any time. The fine print : There's no promo code to enter for this promotion because we've already discounted the Dymo Stamps in our store. 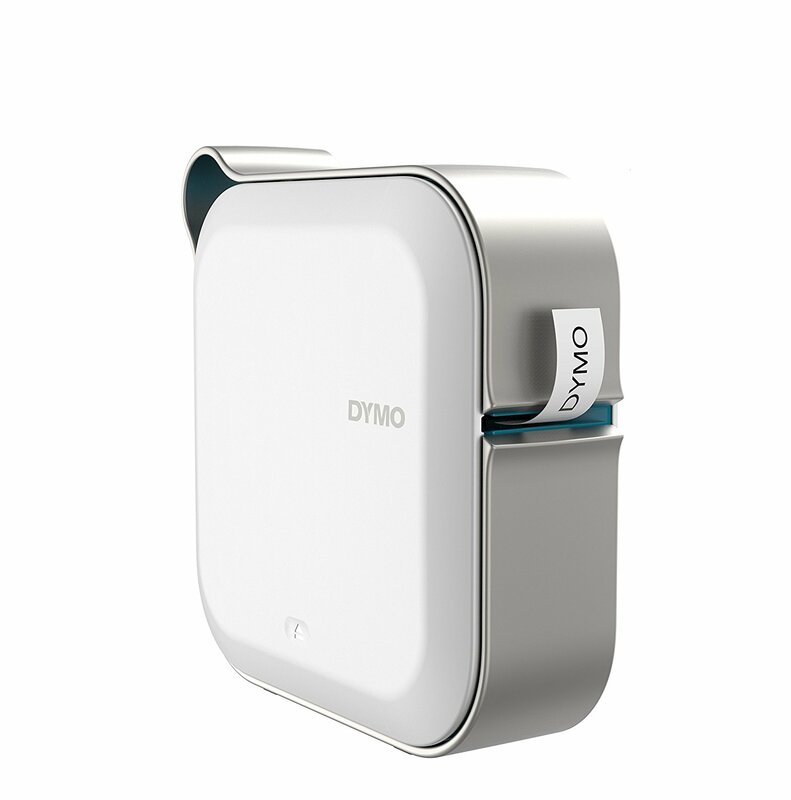 Click the link above to go straight to the Dymo Stamps page. Offer extended through April 2019 : this promotion is scheduled to expire at 11.59pm PST on 4/30/2019. No rain checks. Labelcity reserves the right to modify this promotion at any time. 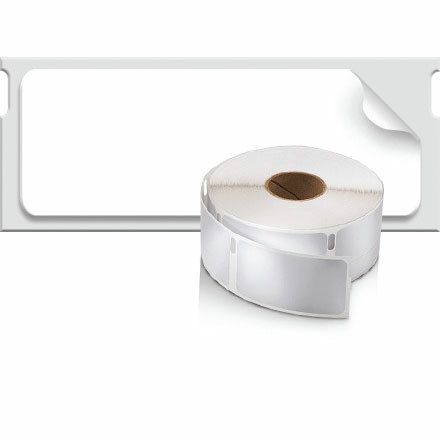 The fine print : There's no promo code to enter for this promotion because we've already discounted the LabelWriter Removable Diskette labels in our store. Click the link above to go straight to the 120400R page. Offer extended through April 2019 : this promotion is scheduled to expire at 11.59pm PST on 4/30/2019. No rain checks. Labelcity reserves the right to modify this promotion at any time.